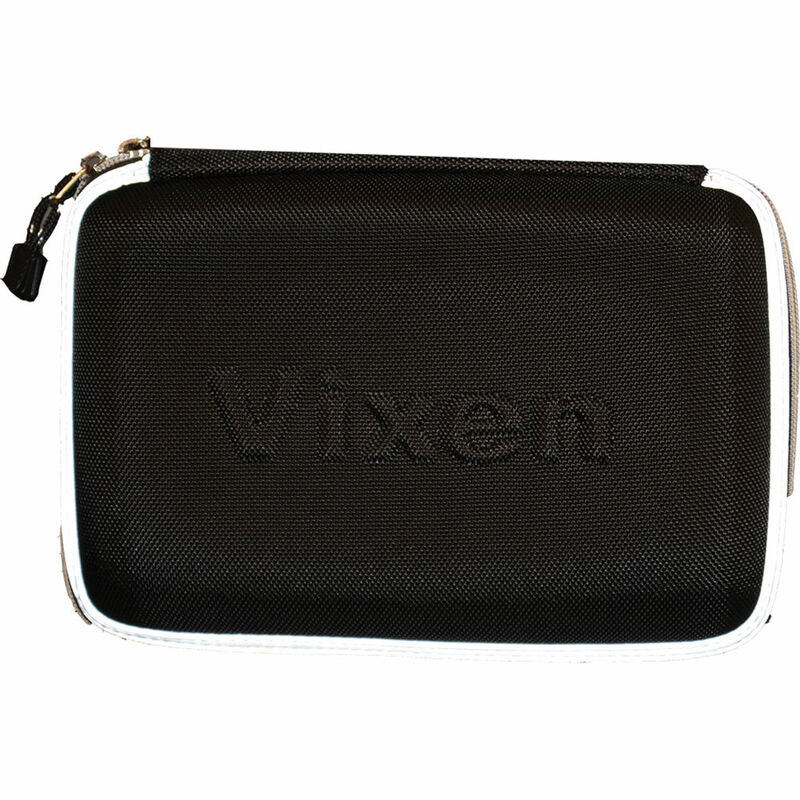 The Accessory Case from Vixen Optics is a general-purpose padded case that attaches to most tripods to keep accessories, tools, phones, MP3 players, or anything you might need, close to hand. Two touch-fastener straps on the back make it easy to put on and take off your tripod. The nylon shell is tear, rip and water-resistant, and the interior is padded.